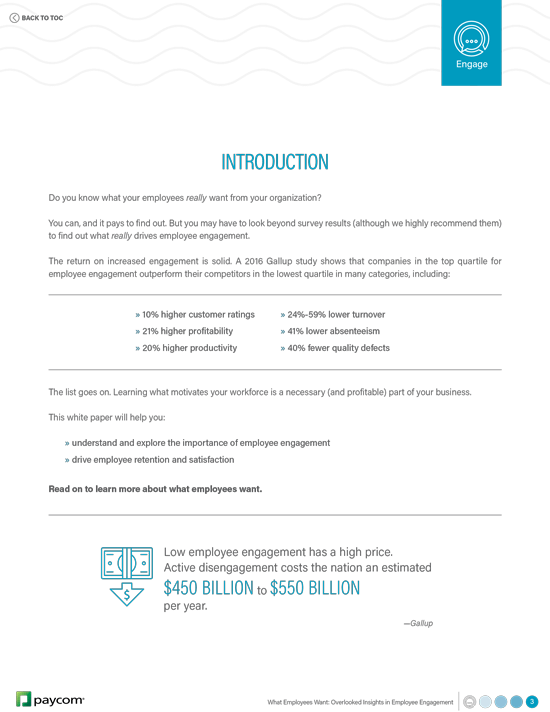 Low employee engagement has a price: an estimated $450 billion to $550 billion in the U.S., per year. 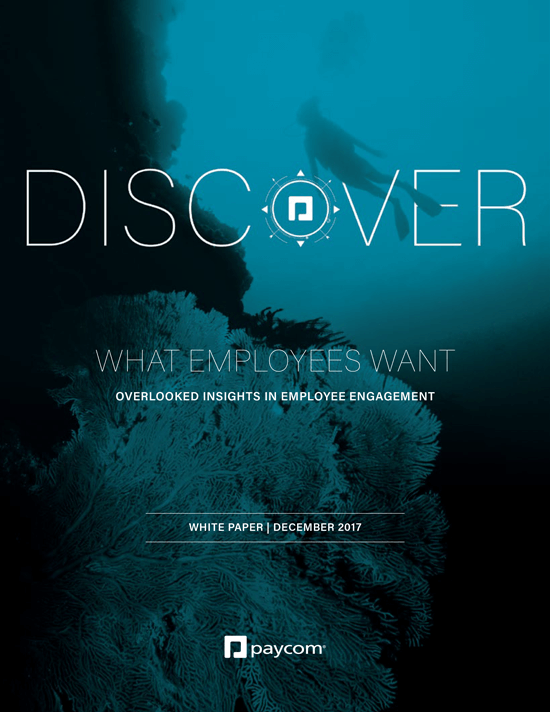 To keep your employees engaged, do you know what they really want from your organization? The list goes on. Learning what motivates your workforce is a necessary (and profitable) part of your business. Download it today to learn more about what employees want. To learn how your workforce thinks, first find out how it feels. Pay your people fairly, and pay them well (i.e., accurately and on time). Help employees feel safe by taking HR training seriously, communicating regularly and eliminating benefits-related distractions with an effective employee self-service tool. Recognize and document individual and group contributions. Be specific and consistent in your recognition; nobody ever quit a job for receiving too much praise. 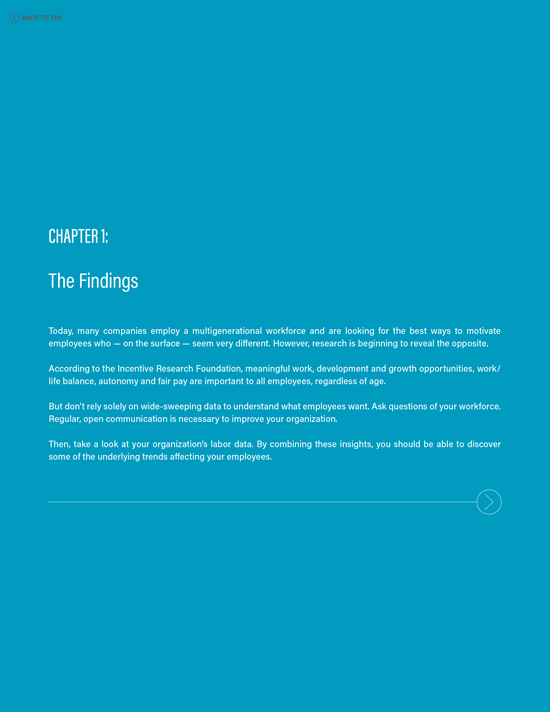 Survey your workforce regularly, and always respond to show them you are listening. Remove obstacles to fulfillment, then utilize performance review data to match the right person to the right work.